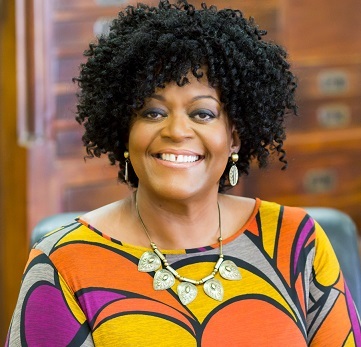 Patricia-Wilson Smith | Entrepreneur. Author. Coach. Tech Expert. A proven leader and effective motivator. Entrepreneur. Author. Coach. Tech Expert. Sign-up for Pat's "F.A.C.E Your Future" e-book - it's free! Plus a free subscription to the "F.A.C.E. Your Future Newsletter", full of tips on how to navigate your career, plan for what's next, and do it all bravely! 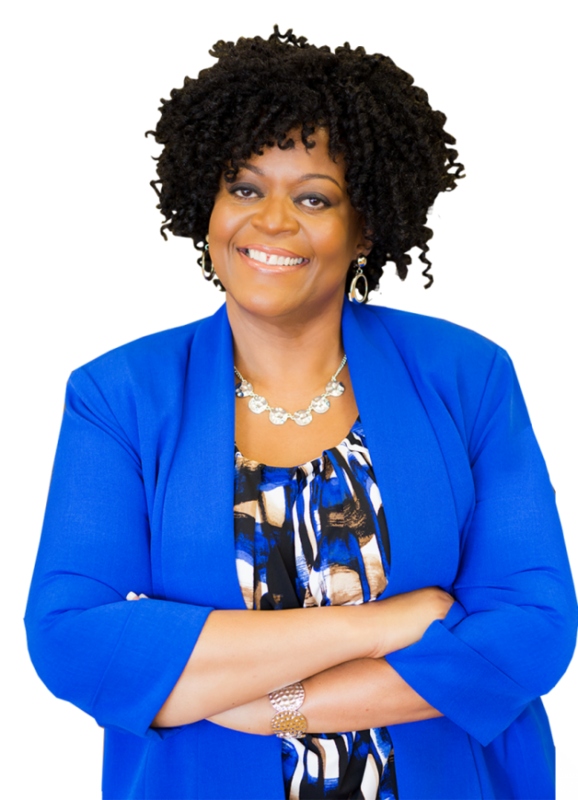 Patricia Wilson-Smith is the fresh new source of inspiration for women and professionals all over the country. Her new program, “F.A.C.E Your Future” promises to help thousands like you make bold changes in their lives, by harnessing the power of your greatest desires, and inspiring you to eliminate the real and perceived roadblocks that prevent you from living your best life and realizing your biggest dreams! Building winning teams that Get Results! Learn how to find the time to take care of you and get better results! Pat has a rare combination of creative, technical, and communication skills, and is regarded as an expert in digital marketing technologies – content management systems, digital marketing platforms, social media analytics, search engine optimization, etc. Her digital marketing agency, Online Media Interactive, helps small to medium-sized businesses develop strategies for making their websites work for them, and helps them leverage the wealth of no to low-cost resources available to develop and manage their online presence.